Application of roof paint to southern Florida roof tops offers many benefits, all if which will protect your biggest investment. 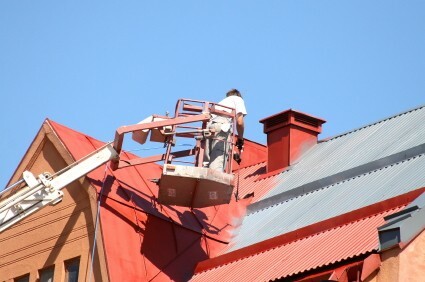 R and R Painting NC LLC is a leading provider of local roof painting services. Our expert roof painters have over 42 years of experience and can make your home or commercial building look great and add energy efficiency. Call (704) 774-6485 today for a free quote on coating your roof. R and R Painting NC LLC roof painters are licensed, fully insured and and experienced to handle your roof painting project. Quality, long-lasting coatings are applied by well-trained painting crews to keep your roof system performing optimally.